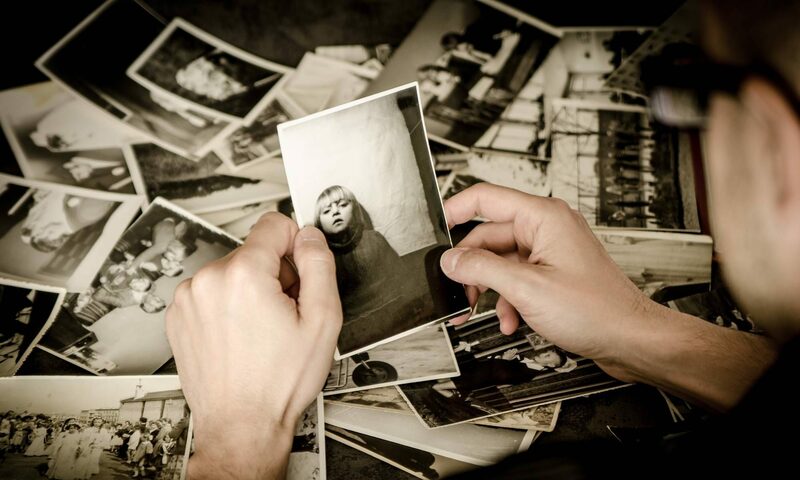 Helping busy families enjoy their photos and preserve their family legacy. Copyright © 2019. All Rights Reserved. Organized Images, LLC.